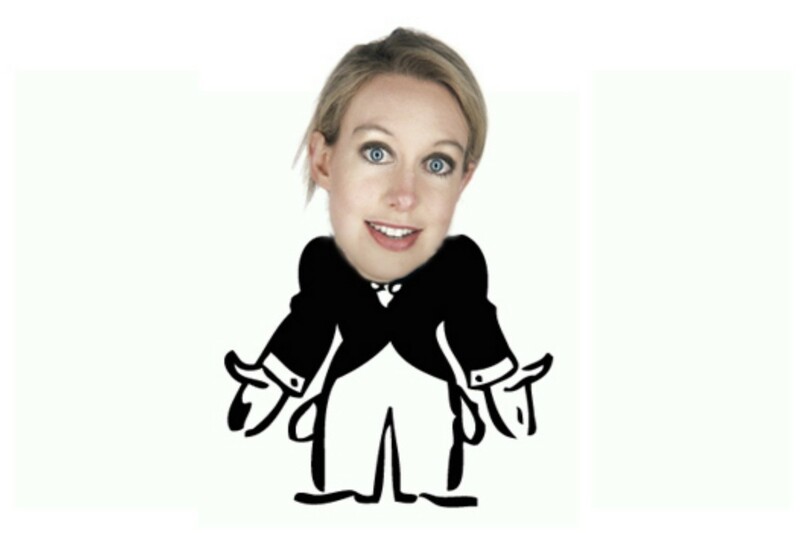 Wasn&apos;t long ago that Theranos founder and CEO Elizabeth Holmes was the Cinderella of modern business. 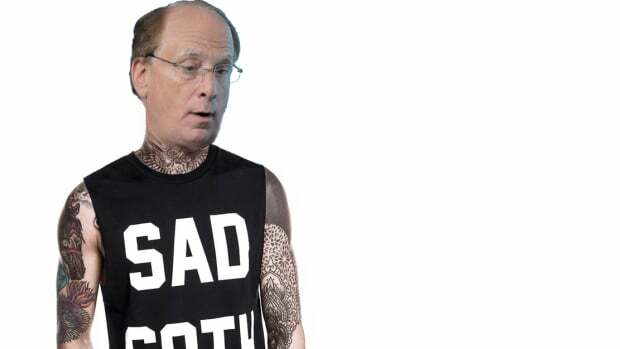 A fully-realized genius and media darling with a head for science and finance. She dressed and sounded like a lady Steve Jobs, ready to make trillions by changing the world. 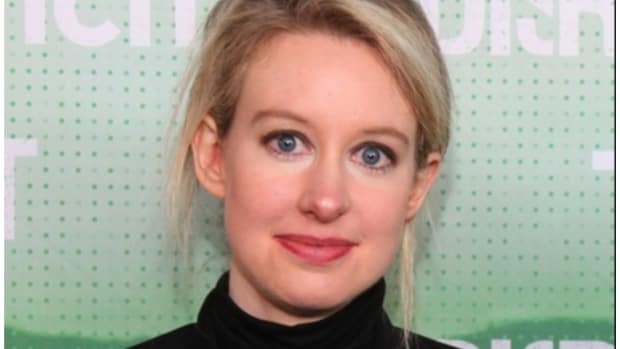 Last year, Elizabeth Holmes topped the FORBES list of America’s Richest Self-Made Women with a net worth of $4.5 billion. But a lot has happened in a year. 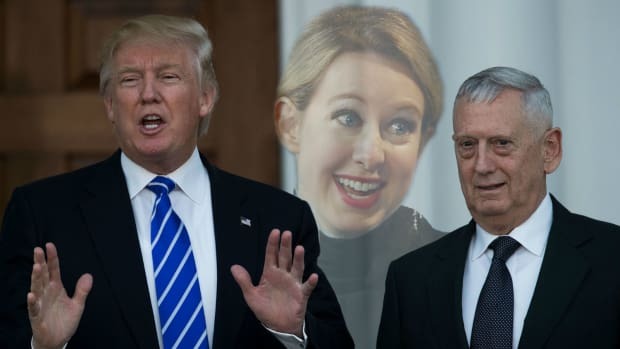 Theranos is now viewed less as a revolutionary biotech titan in the making than one of the greatest grifts in the history of American finance. Holmes&apos; Q-rating has plummeted like a lead Zeppelin and everyone is wondering if she is a liar or someone who just got a little bit out over her skis flying down career mountain. Even Forbes is re-thinking how much she&apos;s worth, and the drop is "significant..."
Today, FORBES is lowering our estimate of her net worth to nothing. 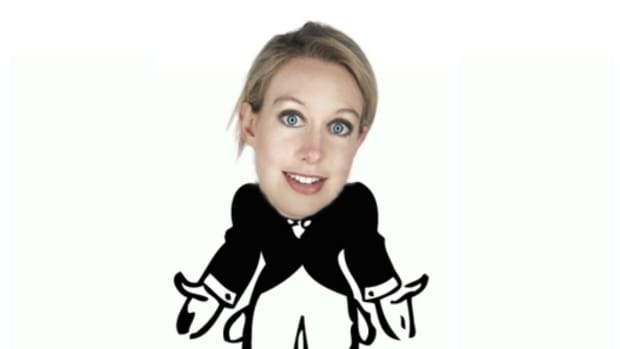 After conversations with VCs, Forbes reports that it can fairly value Theranos at about $800 million, with almost the entire total coming from the venture capital raised by Holmes and her team. 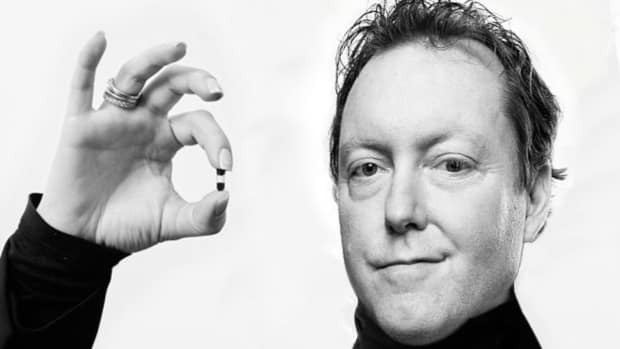 That massive loss has hit Holmes pretty hard Forbes says.